I often hear “you’re just too lazy to put in the work” or “you’re not healthy; you’re sick and dying” as excuses to ostracize fat people. However, fat activists are not arguing that being fat is healthy. They aren’t synonymous with each other. You can be fat and healthy, but it isn’t healthy after a certain point, and fat activists like myself aren’t denying that. But from a humanist perspective, fat activists are arguing that regardless of someone’s health, or weight, you shouldn’t treat them any differently. 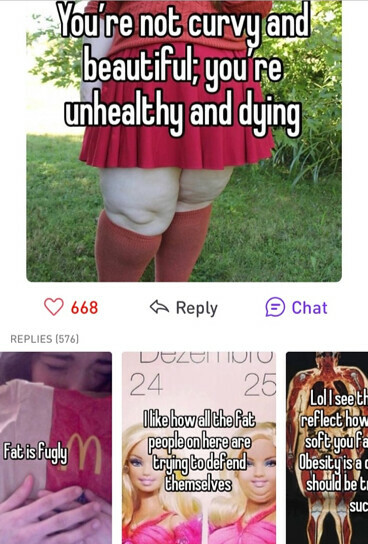 You may tell yourself that you’re just trying to help, but shaming people for being fat, or pressuring them to lose weight, is not going to help them. Studies have shown that stress is linked to weight gain, and encouraging fat people to lose weight has been linked to an increase in stress—which leads to over-eating which leads to more weight gain. When we put that in to play, why do we still shame people for being fat if the added stress is just going to make matters worse? They don’t need stress from other people when dieting is stressful enough on its own. Dieting is especially stressful when it’s ineffective. Up to two thirds of people who diet are going to gain their weight back, and probably more. In this case, what’s the point of pushing people to lose weight in the first place? Shouldn’t we just accept that some people are fat? Instead we push them to lose weight when in the long run it’s probably going to come back with a vengeance. It doesn’t follow from this that we should shame people for their weight. We should face the reality at hand that it’s better for the person if we just leave them alone. Dieting studies generally measure the amount of weight lost instead of a person’s actual health improvements. Losing ten pounds in a week is not something to be proud of! It’s bad for your health and can ultimately make you gain more weight because it’s been shown that slow and gradual dieting that is focused on health and not weight loss is more effective. For example, participants in the TV show The Biggest Loser are notorious for gaining their weight back. In a 2016 follow up with fourteen contestants, all but one person had regained most of their weight. Why? Because they shed an average of 126 lbs in a very short amount of time which not only means their diet and exercise isn’t sustainable, but their metabolism bottoms out because their body thinks ‘oh no’ and once they’re back to normal life, suddenly anything they eat is there to stay. Besides, their weight could be completely out of their hands. Someone could be fat because of an autoimmune disease, or a thyroid problem. In this case, it’s especially cruel to point out to a fat person that they’re unhealthy. Would you go up to a physically handicapped person and talk about how they can’t walk? No, because that’s insensitive. Not only that, but a lot of pharmaceutical drugs have the side effect of weight gain. Depression, which can be brought on by stress, can also lead to overeating if the stress didn’t already. Oh, and did I mention most depression medications have the side effect of weight gain? It’s a cocktail of obesity. On another note, obesity is a class issue. Lots of people can’t afford to eat healthy. Salads are often more expensive than that dollar menu burger, and soda is often cheaper than water. Time is also an issue for poor folks. If they work their lives away for a small amount of money, then they don’t have time to prepare a well thought-out meal, or deal with easily perishable fruits and veggies. Poor people experience a lot of financial related stress as well, which as we know has been shown to be correlated with obesity.  In addition to this, a recent study has shown that someone who experiences famine can develop the tendency to hold onto fat so they don’t starve to death as quickly, and can pass that down genetically for generations succeeding them via small RNA. Someone could be predisposed to obesity because a recent ancestor struggled through the Great Depression. Some might say this line of reasoning is just making excuses for fat people to remain fat. Well, sorry to break it to you, but it’s not a radical idea that people deserve to live a decent life without having to deal with everyone’s criticism if they’re not hurting anyone else. Fat people don’t make your life worse, so why bother them? You never know a person’s circumstances, and as I’ve stated above, it’s a very real possibility that it’s out of their hands anyway. From this we know fatphobia isn’t going to help from a scientific perspective, but it’s ingrained in our culture as well. So the best thing you can do for fat people is to accept them as they are. That’s the only truly effective way we can start to encourage a healthy lifestyle. Maybe fat people wouldn’t be so unhappy with their weight if people didn’t treat them so badly for it, and then maybe they would be more inclined to care about their actual health, and not just their weight. I’m not advocating for people to encourage or endorse obesity. I’m asking that people simply entertain the idea that we shouldn’t give fat people grief for their weight. If someone is okay with being fat, let them be fat. This is what humanism is all about; Secular humanist values involve treating people with respect and dignity, and that includes those one might consider to be overweight/unhealthy. If you’re still on the fence because you think it’s aiding the obesity epidemic to treat fat people like people, then consider that being cruel to them will ultimately make the situation worse. If you can’t be a good secular humanist, at least listen to the science. Kayla Bowen is a senior at Morehead State University studying psychology and philosophy in rural Kentucky. She is a board member for the Secular Student Alliance, and founded an SSA group at her university in response to a local county clerk denying marriage licenses to gay couples.